PUBG Season 6 is on the horizon, and players are gearing up for all the new offerings likely to arrive in the update. PUBG Mobile is also preparing to celebrate the anniversary of its original release date, and it seems plausible the two events will dovetail together nicely. Here's what we know so far about PUBG Mobile Season 6. All we have in the way of release date are guesses based on when Season 5 wraps up. 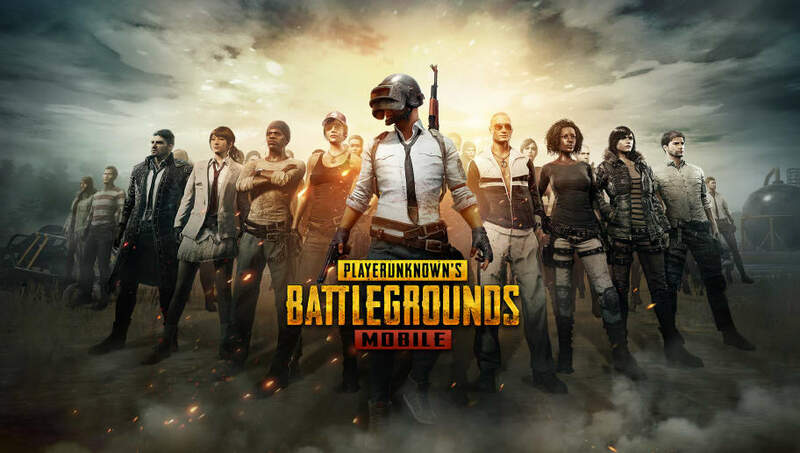 March 20 will bring the end of that season, so fans expect PUBG Mobile Season 6 to arrive around that date.